Winter, when the plants are dormant, is the time to prune the vines and focus growth for the coming vintage. 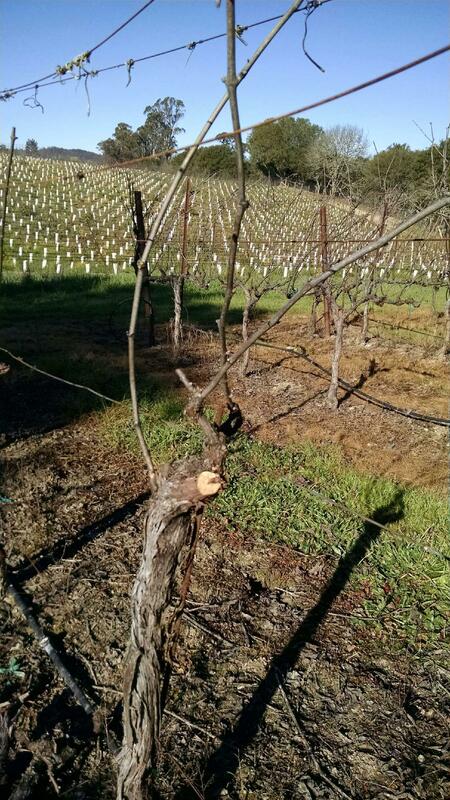 We generally prune vineyards in January and February. This week we’re in the Russian River Valley working with Pinot Noir.